EVENT ALERT! Click here for info and to sign up! 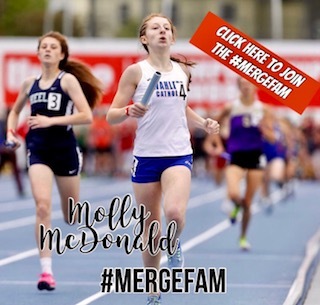 MERGE YOUTH T&F CLUB 2019 SEASON BEGINS MID-MARCH. 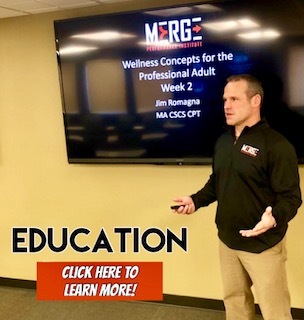 Click here for info and sign up! 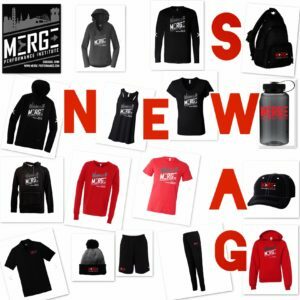 NEW SWAG ALERT! Now available for purchase at the Clinic on Corner of JFK and Asbury! “Veteran” Athletes…Age nothing more than a number! Comments Off on “Veteran” Athletes…Age nothing more than a number! Comments Off on New Trainer Introduction! 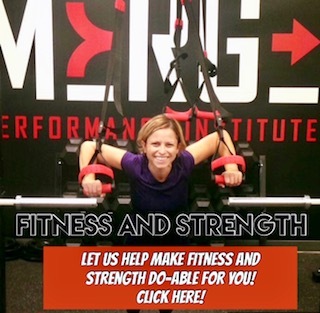 MERGE Performance is please to formally introduce two new trainers to our already experienced staff! 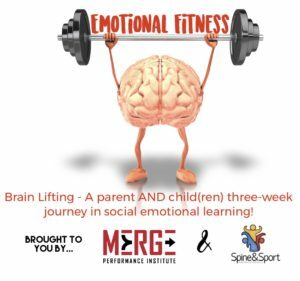 March 6, 13, 20 (2019) on Wednesdays from 6:00 pm to 7:15 pm (Three session workshop) at MERGE Performance Institute (2300 John F Kennedy). It’s the Holidays! … Cardio, Weights and Weight Loss. Comments Off on It’s the Holidays! … Cardio, Weights and Weight Loss. All rights reserved. 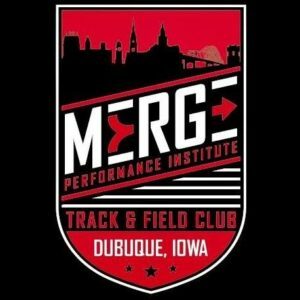 MERGE Performance Institute. 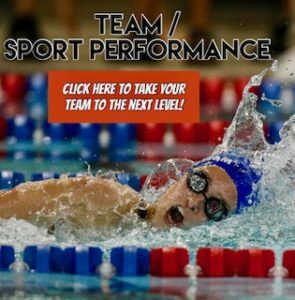 | Website designed & hosted by iPlatformance.